First, Who is Chris Spence? Chris Spence (Christopher M. Spence) is a Canadian educator, author, and former Canadian football player. 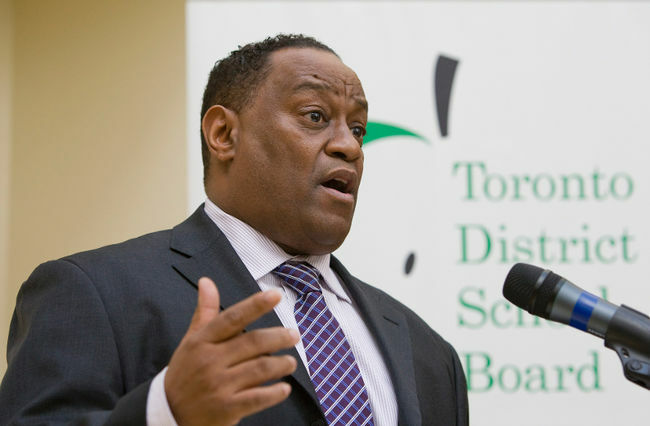 He is the former Director of Education of the Toronto District School Board and former Director of Education of the Hamilton-Wentworth District School Board. Chris Spence and his daughter write this book and this book guides you how to survive and Thrive in High school. A book aimed towards high school children to help them get their priorities straight, early on. Chris’s daughter Briana who herself is about to join high school, was a bit afraid of the unknown, about what high school really had in store for her. 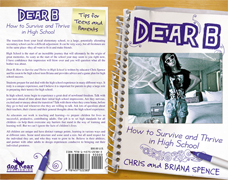 So in order to ease her anxiety and for the benefit of children everywhere, Chris and Briana began working on a book called “Dear B, How to Survive and Thrive in High School”. The book covers the journey through high school, the start of a journey that will ultimately be the origin of great memories. And as intimidating as the start of the school year may seem to a lot of youngsters, Chris is confident that with his book, the impression will soon blow over and you will question what all the fuss was about. As an educator, Chris Spence and his book provides advice and a game plan for youngsters to achieve high school success. Students prepare for and deal with the high school experience in many different ways. It truly is a unique experience for everyone, and Chris believes that parents absolutely must play a significant role in preparing their teens for this phase in their lives. This is because teens begin to experience a great deal of newfound freedom that varies from student to student. Most children grow up in with many different rules such as a fixed playtime, bedtime, and chores; thus, when these children are given this kind of freedom, they are unsure of what to do with it. These children need to realize early on, that this freedom must be channeled into the path that they wish to take in life. And that is the main aim of this project that Chris undertook.